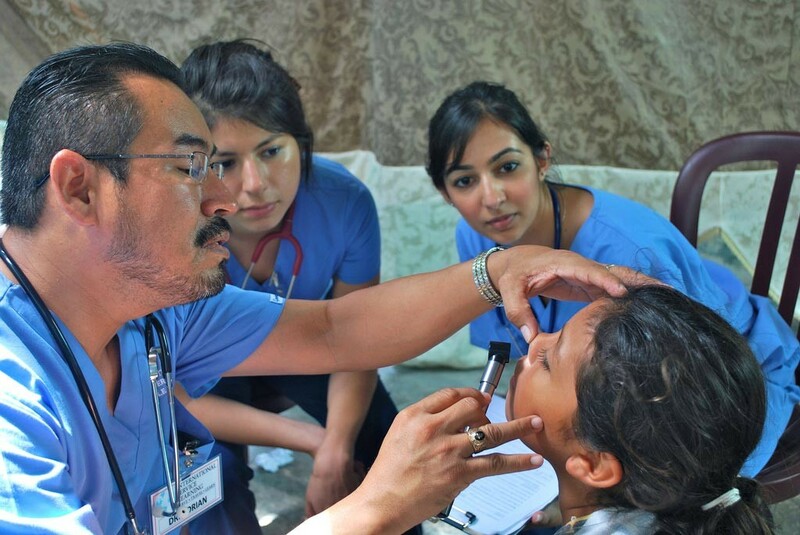 Our goal is to allow those in our partner communities to benefit from a physical exam and treatment from a licensed medical professional while providing experiential learning opportunities and cultural expansion for pre-health students. ISL’s global health teams are first and foremost community and patient-focused and are designed with the premise of allowing pre-health students the opportunity to work directly with community member patients. They are interdisciplinary in nature and provide a variety of general medicine, nursing, pharmacy, public health, healthcare management, and nutrition services to members of developing communities. From urban centers to small towns and villages in remote areas, our teams work in various settings to provide field clinics in which patient needs are assessed and acute conditions are treated. Regardless of background, volunteers are able to receive an invaluable opportunity to not only interactively observe health professionals in action, but to actively assist with important aspects of health care under careful supervision. Our holistic approach makes ISL’s global health teams ideal for students studying any health profession at any education level. ISL’s global health teams are ideal for pre-health students interested in medicine, nursing, public health, pharmacy, nutrition, or health care management. Upon arrival in-country, you will be met at the airport by ISL staff. Your team’s first day will be busy with cultural orientation and intensive training seminars learning how to take vitals, basic triage techniques, and learning medical terminology (Spanish or Swahili); then the community work begins! In the evenings, you will participate in seminars on prevention and treatment of diseases common to the area and practice techniques such as suturing and administering injections. There will also be designated time for group reflection – time to discuss and express what you’ve experienced in your day’s community work, either formally or informally. Pre-health students will receive intensive training on taking vitals, basic triage and sorting medications. In the clinical setting you will be able to participate only under the supervision of a local licensed professional. You will be allowed to take vitals, conduct patient intake, observe the examination, diagnosis and treatment of community patients as well as help to distribute medications. ISL collaborates with in-country professionals and local Ministries of Health in order to determine how our volunteers can best impact developing communities. Level of volunteer participation is directly dependent on level of training. For example, each team has the potential for three levels of volunteer involvement: observer, assistant, and practitioner. Pre-health volunteers would fall into the “observer” category in terms of the examination/diagnosis/treatment process, but would be allowed hands on experience with non-invasive procedures such as taking vitals, as determined by local Ministry of Health standards, while a med student might assist in the examination, diagnosis, and treatment process to the degree determined appropriate by local Ministry of Health standards. Patient consent is an essential pre-requisite for any level of volunteer participation. All patients sign a consent form to be seen by a doctor with students observing – we have their complicit consent to treat prior to their intake and examination. 7 Volunteer(s) on this program. The goal of ISL's global health program is to learn about local health care challenges, explore Panamanian history and culture, and gain perspective on the global landscape. Work setting will be dependent on number of participants. 1-3 participants: Programming will take place in an ISL partner institution. Volunteers will assist health care providers with patient care. 4+ participants: Programming will take place in an ISL partner community. Volunteers will participate in public health surveying and clinical activities, including interviewing patients, taking vitals, and helping out in the pharmacy. 1 Volunteer(s) on this program. Minimum of 2 volunteers required. The goal of ISL's global health program is to learn about local health care challenges, experience Costa Rican culture, and gain perspective on the global landscape. Work setting will be dependent on number of participants. 2-5 participants: Programming will take place in an ISL partner institution. Volunteers will assist health care providers with patient care. 6+ participants: Programming will take place in an ISL partner community. Volunteers will participate in public health surveying and clinical activities, including interviewing patients, taking vitals, and helping out in the pharmacy. 3 Volunteer(s) on this program. 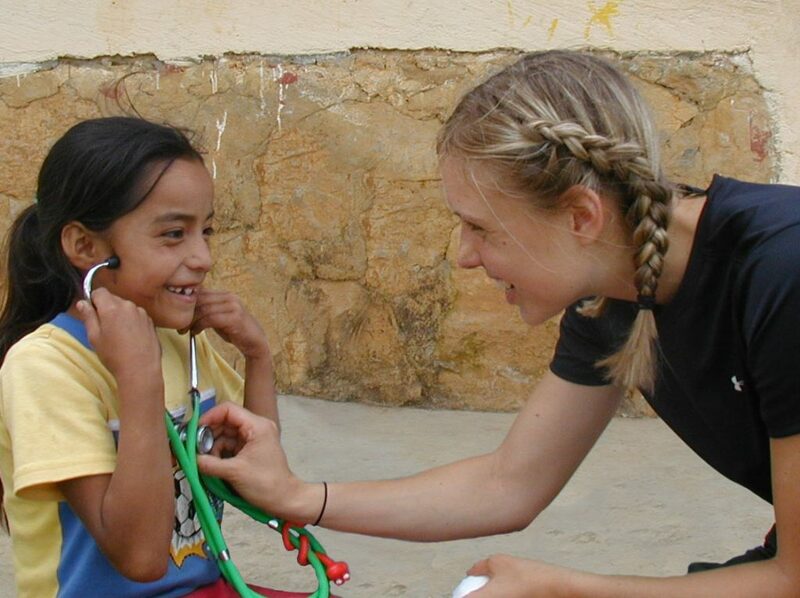 The goal of ISL's global health program is to learn about local health care challenges, experience Mexican culture, and gain perspective on the global landscape. Volunteers will have the opportunity to tour local ministry of health institutions, observe and assist in the clinical setting, and engage in public health surveying in one of three ISL partner communities in and around Puerto Peñasco. They will also have the chance to enjoy the beautiful Sea of Cortez. Open to 1-14 volunteers. 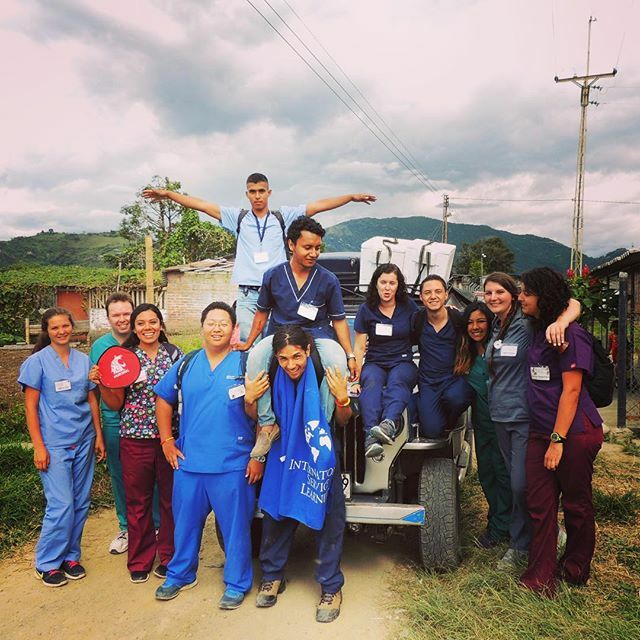 The goal of ISL's global health program is to learn about local health care challenges, experience Colombian culture, and gain perspective on the global landscape. Work setting will be dependent on number of participants. 1-4 participants: Programming will take place in an ISL partner institution. Volunteers will assist health care providers with patient care. 5+ participants: Programming will take place in an ISL partner community. Volunteers will participate in public health surveying and clinical activities, including interviewing patients, taking vitals, and helping out in the pharmacy. 2 Volunteer(s) on this program. Minimum of 6 volunteers required. The goal of ISL's global health program is to learn about local health care challenges, experience the Dominican and Haitian cultures, and gain perspective on the global landscape. Volunteers will assist health care providers with patient care in an ISL partner community. Volunteers will participate in public health surveying and clinical activities, including interviewing patients, taking vitals, and helping out in the pharmacy.